Wide range of products and increasing competition in the market require the introduction of flexible production, which should allow to increase productivity and level of quality and also to reduce costs. 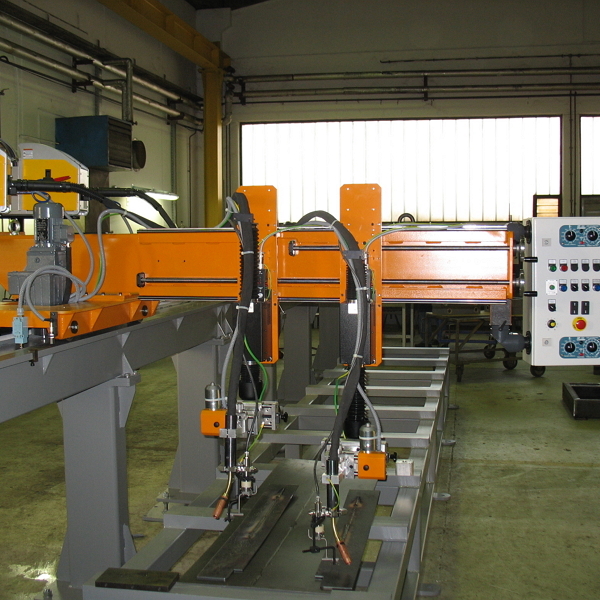 There are two solutions: welding automatiosation or robotisation. From various factors, such as small or large-scale production is dependent which of the two options we choose.